Hey there! I have not been posting very frequently, but I promise my goal is to change that, and I have some awesome posts coming your way! This is just a quick update of all things oily. 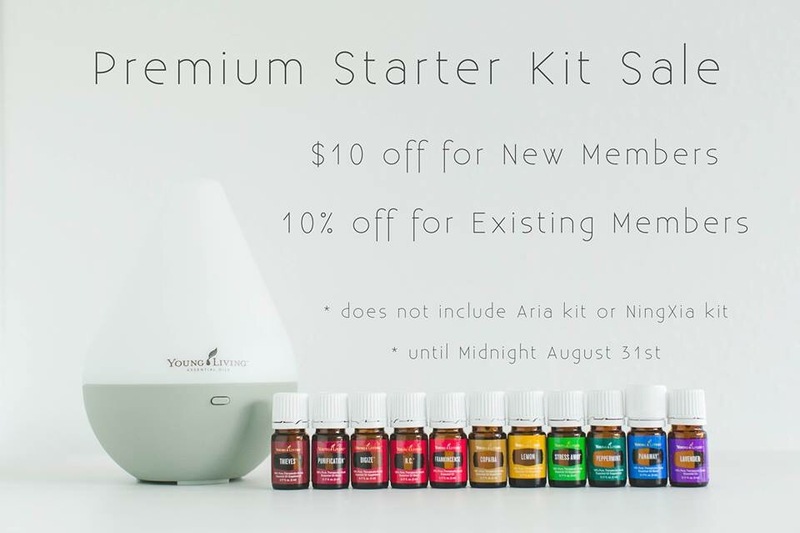 Did you know that until August 31st, the Premium Starter Kit is $10 off for new members and 10% off for all current members? This is awesome!! $150 gets you 11 oils, a diffuser, samples, and more all worth about $345 in retail! Check out my post on the Premium Starter Kit here if you want to read more about it. 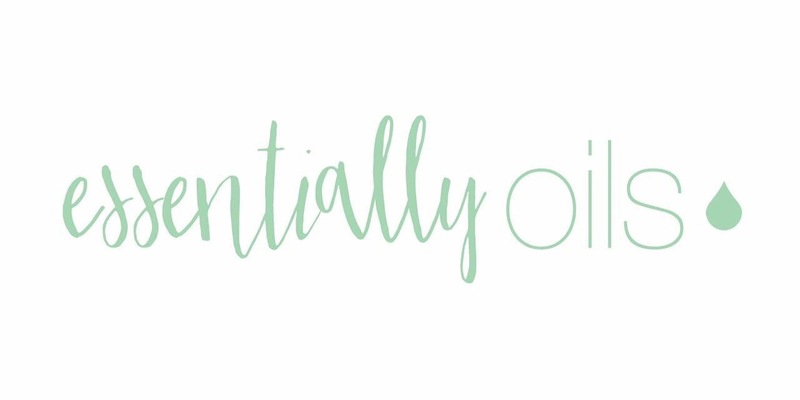 August is truly the month to dive on in if you have ever seriously considered oils. Curious? But don’t really want to make a commitment? Check out our all new website geared towards essential oils 101 classes!! Visit www.essentialoils.info/oils-101 to get started. Email or message me on Facebook for the password! 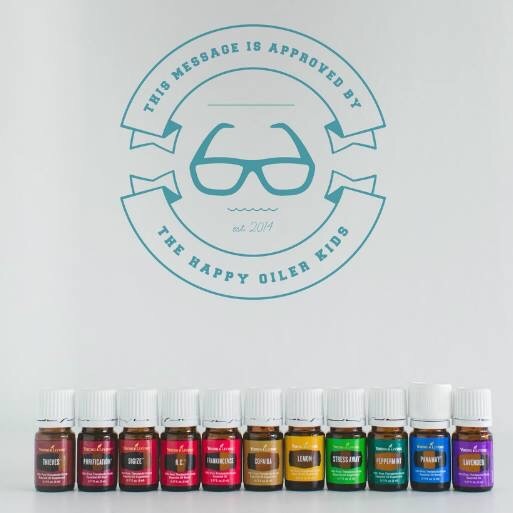 I’ve had a lot of you ask me what’s the deal with these oils and this is a good educational tool to get you started! I’ve also got an awesome new Happy Oilers handbook to share with you about back to school! Message me for info! Anywho. I’m on day 23 of the Whole30 and feeling great! I will be doing a recipes roundup and overall review when I am done with the program. School started Monday, and I’m just trying to get back into the swing of things! I promise I have some scheduled posts coming your way. One being my dresser renovation! Goodnight, friends!